NJI Media, in conjunction with Story Partners, launched the 2010 Wired Election Party Dashboard today in advance of the midterm elections taking place tomorrow, November 2. Utilizing a state-of-the-art interactive interface, the WEP Dashboard showcases pundits’ political predictions, campaign conversations and, most importantly, will deliver realtime results as election night unfolds. Using the Twitter hashtag #WEP2010, individuals from across the country can offer their own predictions and tweets to get on the Dashboard. [pbr] Even Foursquare is in on the action - the most recent check-in to the Wired Election Party are highlighted on screen. [pbr] Politico predicts that the Story Partners/NJI Media party "will be the most wired party" on election night. Hope you can join us - in person or online - as elections get underway. [pbr] To see the WEP Dashboard in action, go to www.WiredElection.com. We’re obsessed with imagery. 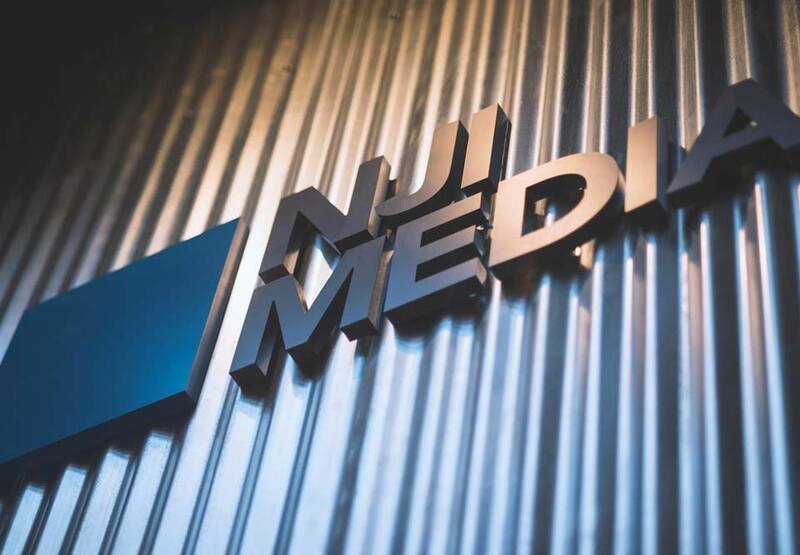 In fact, we like to pick up a camera now and then to give a behind-the-scenes look how NJI gets to it. Sometimes, we catch one of the company dogs doing a cool trick and it must be documented and shared. Other times, we’re just trying to settle an argument about fowl hunting regulations. [pbr] If you’re curious about how we work – and let’s face it, if you’re reading this, you are – check out our Flickr photostream for an insider’s view into our world.